At Multinox Inc, we are top dealer and exporter of Jindal A358 Stainless Steel Welded Pipes throughout India and Worldwide. This Jindal A358 stainless steel Pipe is an electric-fusion-welded austenitic chromium-nickel stainless steel piping product which makes them suitable for corrosive, high-temperature service, and/or general applications. 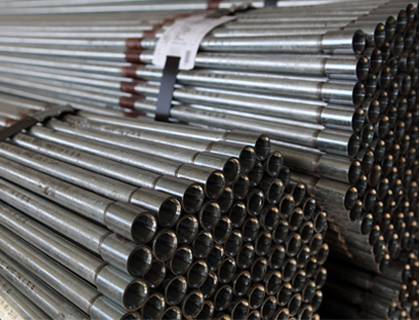 We supply A358 Stainless Steel Pipes from the most trusted brand - Jindal. 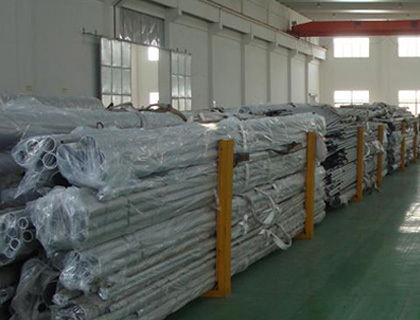 These Jindal welded Pipes are being used for transmitting the high pressure of liquid substance and are accessible in different sizes and shapes.The specification of ASTM A358 stainless steel EFW Pipes covers electrical-fusion-welded steel Pipe at moderate temperature. 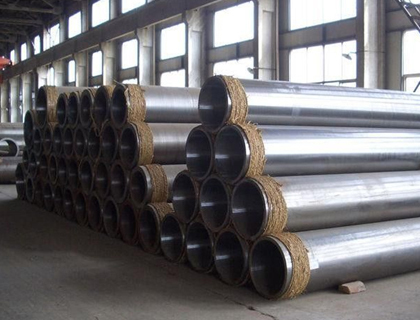 We are specialized in supplying high-performance Jindal SS welded Pipes consist of austenitic grades of stainless steel including 304, 304, 316, 316L, 316Ti with annealed and pickled, bright annealed and polished finish.We deliver quality, cost-effective ASTM A358 stainless steel Pipes that meet your specifications. Owing to its high demand in the petrochemical and construction industry, we supply these Jindal A358 Steel Pipes in varying sizes & shape to suit the requirements of our customers worldwide. Contact us today, we will work with you to make sure you get what you need when you need it. Length Generally produced in 12 metres double Random Length. Can be cut into smaller lengths as per customers requirement. Multinox INC offers ASTM A358 SS Welded Pipes at one of the most competitive prices in India. 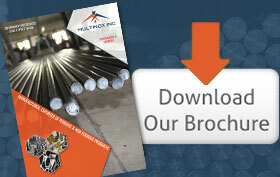 Request the latest ASTM A358 SS Welded Pipes Pricelist using the contact form here.